Have you been teaming up your knits and shirts? This is an easy way to keep warm by layering and also staying on trend. 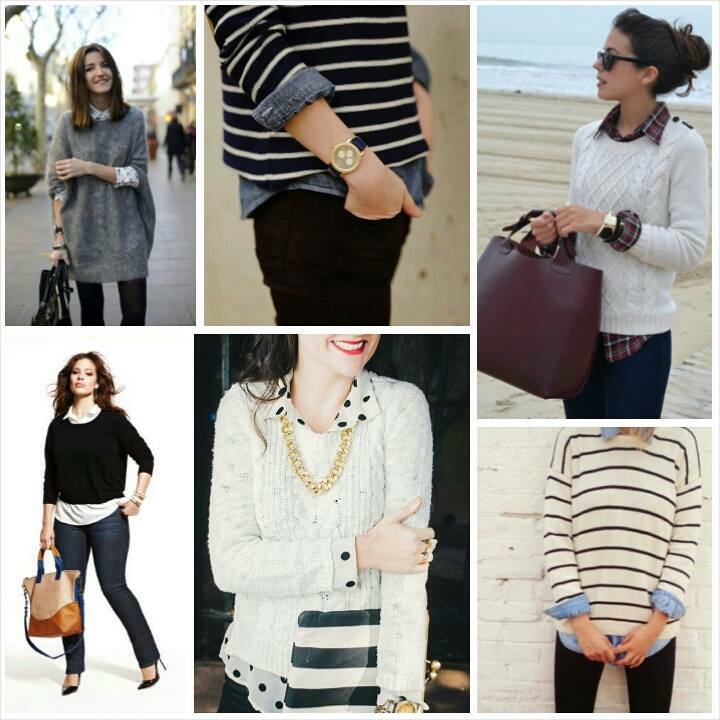 Look for thin knits which aren’t to snuggly to fit over your shirt, spotted and chambray shirts are our favourite’s.